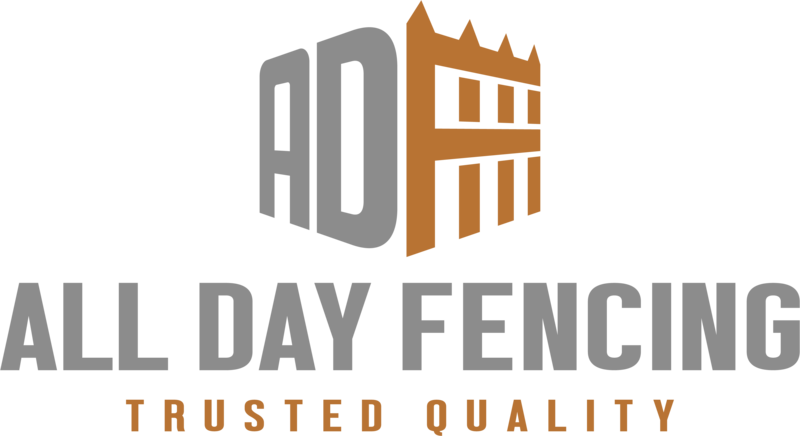 All Day Fencing are a collection of small independent business, teaming together to provide a better quality product at a more affordable price! We specialise in the manufacture and installation of fencing, gates and retaining walls throughout Australia. It is you, our clients who are helping to build our reputation! That’s because so much of our work comes from referrals and repeat business. It’s our attention to detail, passion for your project and willingness to listen, be flexible and charge fairly that’s won us many friends over the past decade. All Day Fencing also design and construct decks, terraces, pergolas and outdoor areas. Bring the beauty of the Australian bush into your backyard with our range of natural brushwood and tea tree fences, or modernize your home with our new timber slat, or frame-less glass fences and screens. Whether you need decorative fencing, security, acoustic, retaining, wind or fire protection, All Day Fencing can provide the perfect solution! Bring the beauty of the Australian bush into your backyard with our range of natural brushwood and tea tree fences, or modernize your home with our new timber slat, or frameless glass fences and screens. The hardest part of fencing is often choosing a design! We have assembled various manuals and guides to help with the design and construction stages of your fence project. From our website you can design your fence, estimate the cost and order a quotation online. You can also download the dividing fences act, and check on your local council requirements and neighbour obligations.